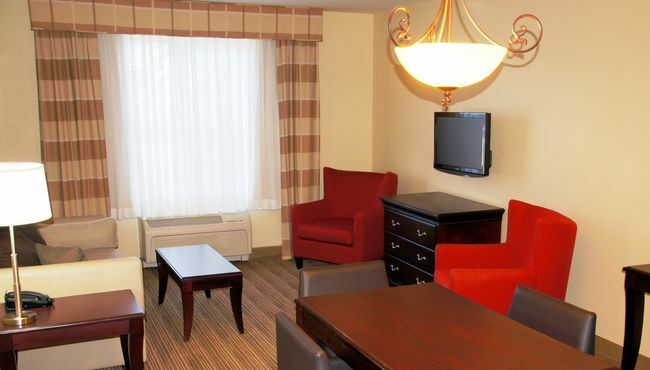 Reserve an up-to-date room at the Country Inn & Suites hotel in Red Wing to enjoy home comforts like free Internet and a flat-screen TV. After a day of on-site meetings, kick back with your favorite shows on HBO while you heat up a snack in the microwave. Traveling with your entire family? 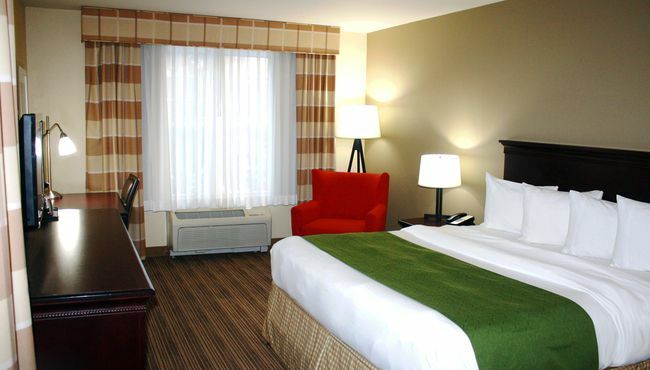 Take advantage of free stays for children 18 and under in the same room with an adult. For extra space, reserve an Extended-stay Suite with a private bedroom, a dining area and a separate living room with a sleeper sofa. 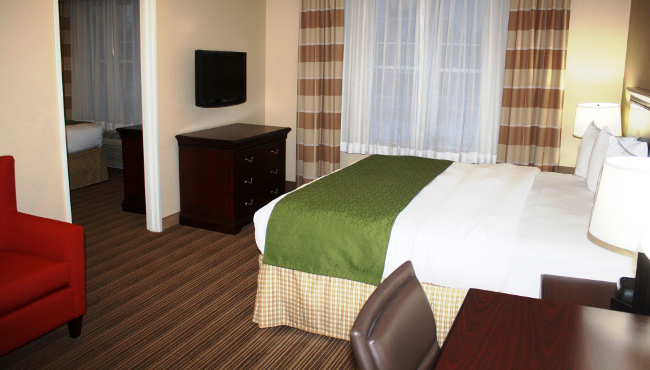 Enjoy your stay in a comfortable Guest Room, which features all standard amenities and your choice of one king or two queen beds. 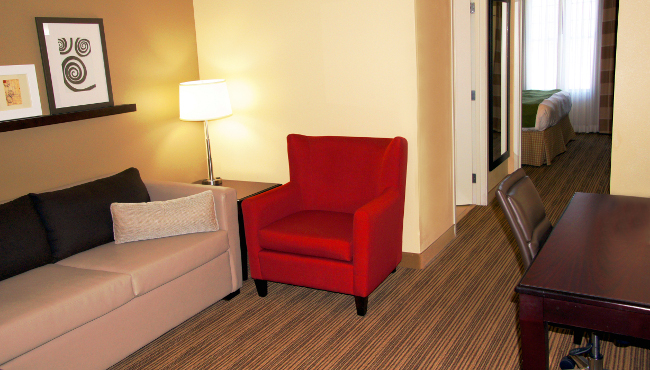 For plenty of room to stretch out, choose our One-bedroom Suite. 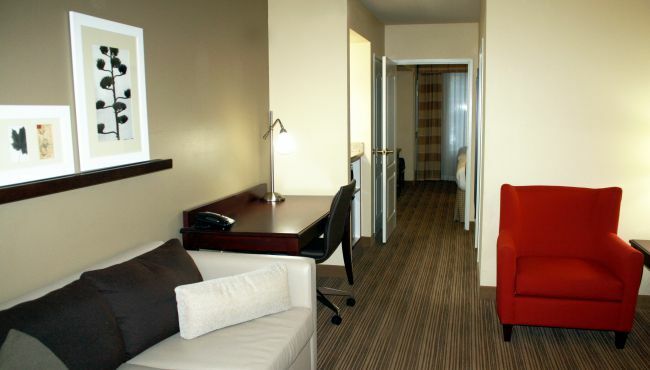 These suites have a private bedroom with a TV and a separate living room with a sleeper sofa for the kids. Planning a romantic getaway? 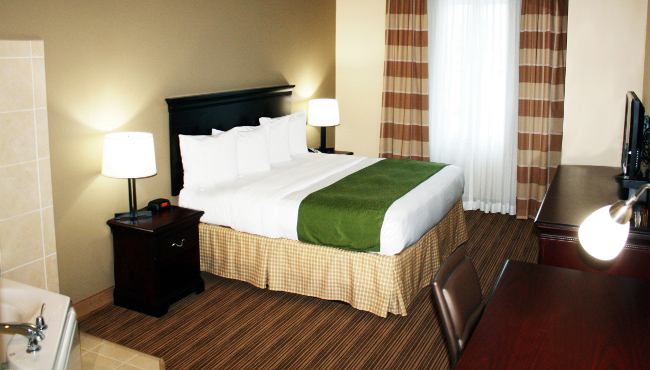 Reserve a Whirlpool Suite equipped with a king bed and a whirlpool tub for two. Enjoy some added privacy in the Executive One-bedroom Suite, which includes a king bed in the living room and a queen bed in the adjacent bedroom. 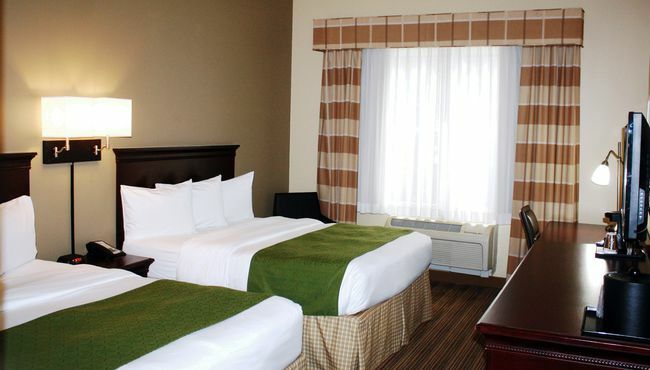 If you’re in Red Wing for a multi-day conference, consider an Extended-stay Suite, which offers a private bedroom with a king bed, a living room with a sleeper sofa and a kitchenette with a dining table.